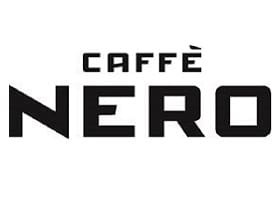 Caffè Nero is a European coffee house brand specialising in the creation of high quality Italian coffee. Our philosophy is simple: Premium Italian coffee. A warm and welcoming atmosphere. Good food and great personal service.